between Church Street. and Foothill Blvd. between Church Street and Foothill Blvd. 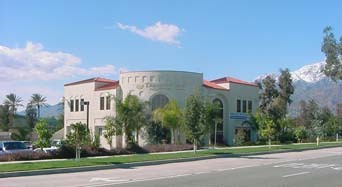 Rancho Cucamonga is located 42 miles east of Los Angeles.